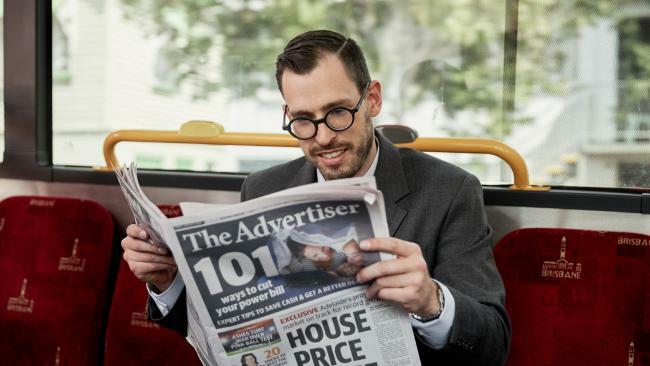 Images: Stills from the We’re For You TVC, which launches nationally on Sunday night. Nine Entertainment Co has reported its financial results for the six months ending December 31 2017. The Company reported revenue of $720m (+9%), Group EBITDA of $181m (+51%) and net profit after tax of $116m (+55%). Statutory results included $58m after tax, primarily the profit on the sale of Nine’s Willoughby site. Net profit after tax, inclusive of specific items, was $174m. “This was a strong half for Nine, across our entire business. Positive FTA TV ratings momentum combined with our focus on the 25-54 demographic is translating to improving revenue share. 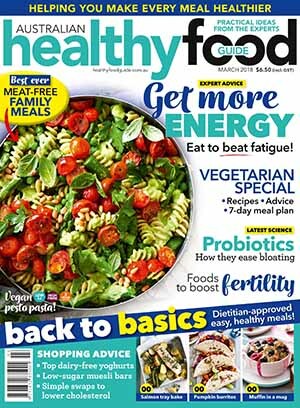 “In digital, 9Now is experiencing strong revenue growth and our digital publishing business has strong growth in premium revenues in line with our future strategy. Finally, Stan is now approaching break-even and looking to further consolidate on its leading local position in this market. 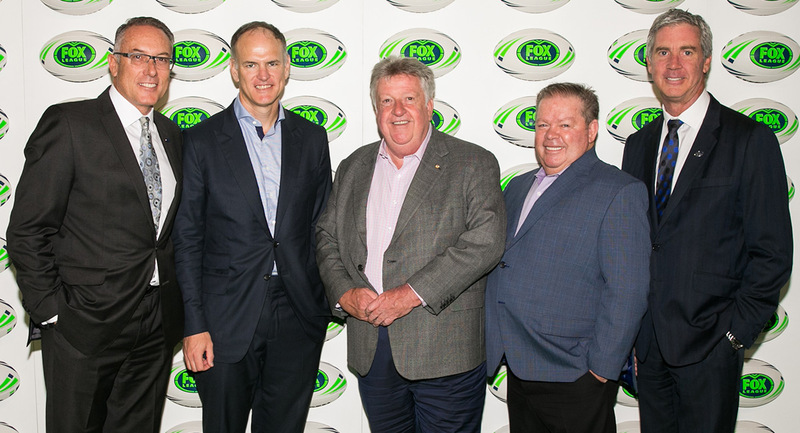 “We are the only Australian media business with this unique set of video-based assets, combining the enduring strength of FTA TV with high-growth businesses in each of BVOD, SVOD and digital publishing. Nine’s strong cash flow and relatively ungeared balance sheet gives us the confidence to continue to prudently invest in our future across these four businesses. 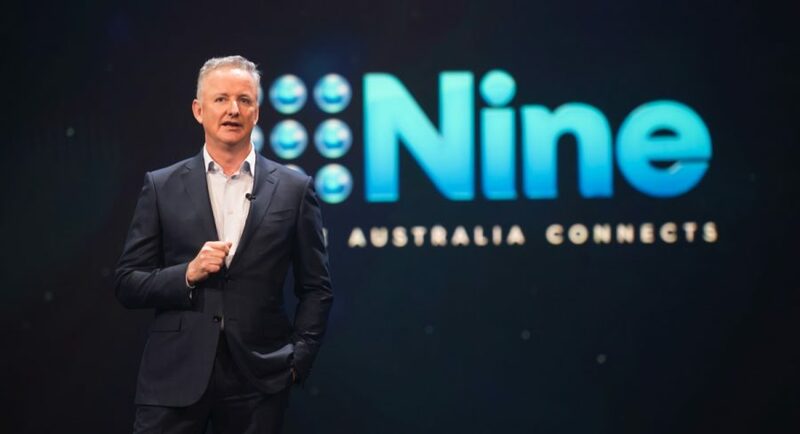 During the period, Nine’s ratings continued to improve. For the six months to December, Nine attracted a commercial network share of 39.5% of the 25-54 demographic (up 3.6 points) and a #1 share in all the key buying demographics as well as all people. For the primary channel, Nine’s share of the 25-54s was 40.7%, almost seven points ahead of its nearest competitor and a clear #1 share across all key demographics. For ratings season 2017, Nine Network won all the key buying demographics, and recorded growth of around 2-3 points on season 2016. Highlights in the second half included the breakout performance of Australian Ninja Warrior and the enduring dominance of The Block. 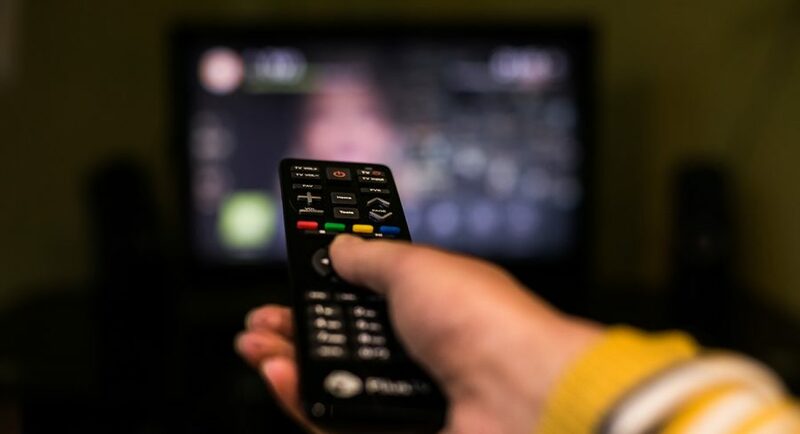 This improved ratings performance has begun to translate to revenue share. For the six months to December, Nine’s metro FTA revenue share was a 13-year high of 40.0%, which brought the CY17 total to 38.3%, up three points on CY16. Nine was the number one metro FTA network in terms of calendar year revenue share for the first time since 2005. For the 6 months to December 2017, Nine digital recorded a revenue increase of 7%, underpinned by long-form video, particularly from 9Now and an increasing contribution from Pedestrian TV and CarAdvice. This growth more than offset declining revenue in the traditional display category and the absence of contribution from Bing. 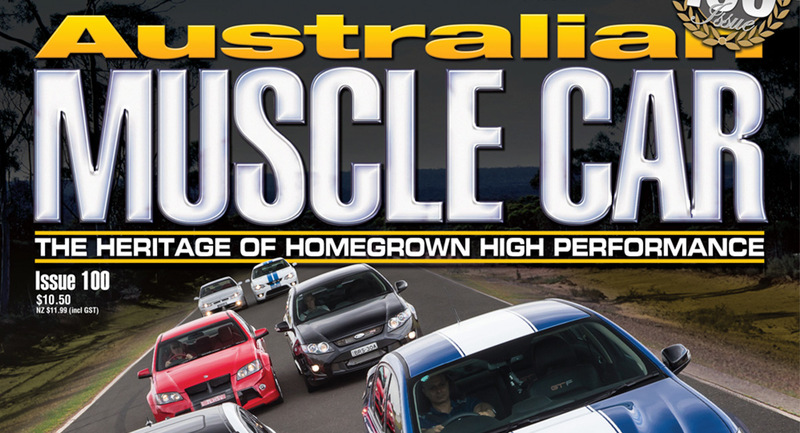 Australian Muscle Car (AMC) has cracked the ton with the publication this month of its 100th issue. 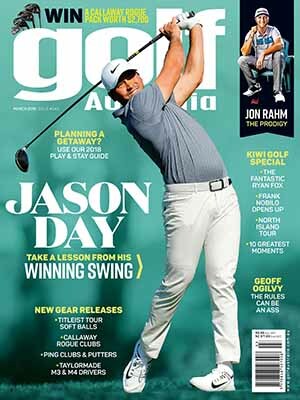 The title sits within the stable of sports magazines at German-owned Australian publisher nextmedia. “Nought to 100 in a whisker over 16 years! We’re mightily proud of those performance figures,” AMC editor Luke West declared. 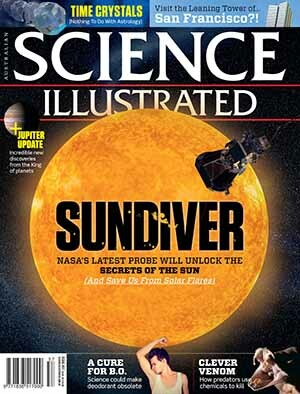 “When the magazine first appeared in late 2001 it was an instant hit. It tapped into a niche that wasn’t being catered for and quickly established a strong following. Those readers have stuck with us as we’ve told the back stories to the many iconic cars released by Australian manufacturers over the years and their famous moments on the racetrack. The milestone issue celebrates reaching triple figures with a cover design mimicking the very first issue, albeit with a twist. 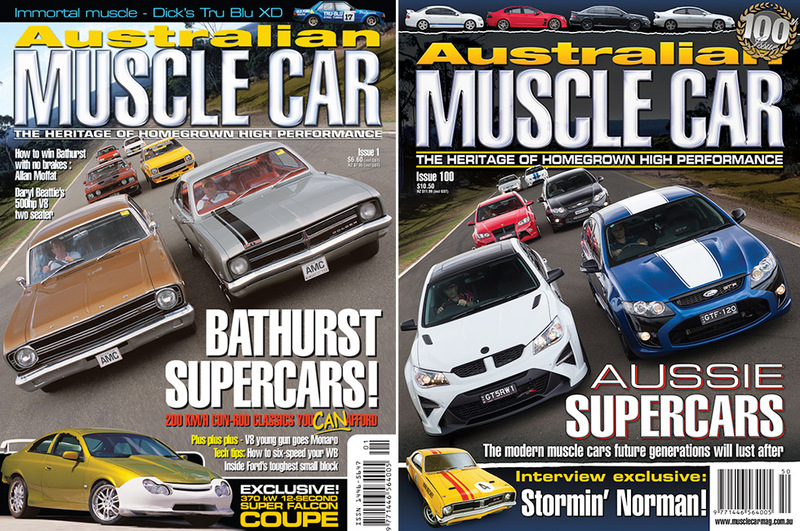 Instead of six older Aussie classics in its grid formation, issue #100 names and features the top six most desirable and significant modern muscle cars – cars released since AMC first appeared on newsstands. This includes the last Australian muscle car, the HSV GTSR W1 of 2017, and the Blue Oval’s last GT Falcon model, the GT-F.
AMC issue #1 was a sellout with its cover naming six Bathurst-inspired Aussie classics people could then own for less than $20k. The machinery this modest budget bought you back then has appreciated considerably. For example the Holden HK Monaro GTS 327 was valued at about $18,000 in 2001, whereas good, original examples of that model now sell for over $200,000. Issue #100 also features exclusive interviews with reclusive racing great Norm Beechey and the father of the Ford Falcon GT-HO, ex-Ford executive Al Turner. 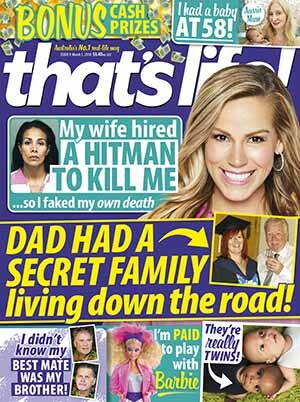 The magazine tracked down the latter, now aged 85, to his home and boat in Florida. 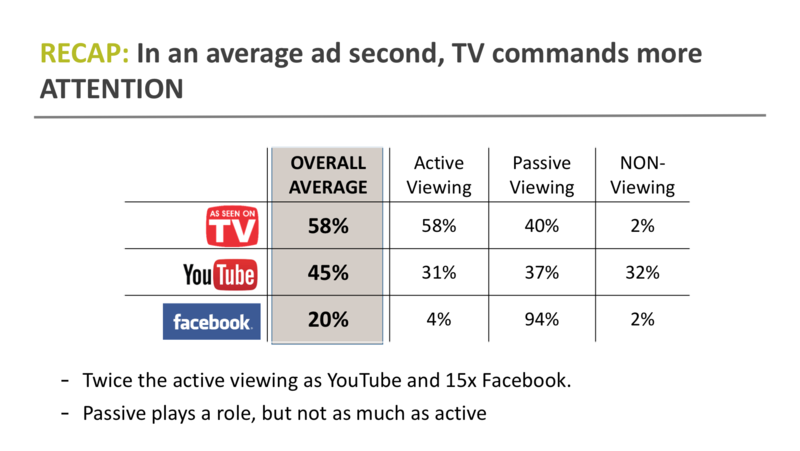 Seven has maintained its leads for primary and combined channel share. The primary channel lead has shrunk to just 0.5 though with Seven on 25.0%, its smallest share since survey started, all of 11 days ago. It has a more commanding combined network share lead of 4.0 with 35.1%. The daily soapie Home and Away continues to hover around 700,000, with the Wednesday number on 645,000, a little lower. On My Kitchen Rules mother and daughter Pat and Louisa opened their gypsy-inspired instant restaurant with little success. Their total score of 49 sees them way below anyone else on the leader board, guaranteeing them a spot in the cook-off at the elimination house. Their highest score from the judges was 5 out of 10 for dessert, while their entrées scored just 2 out of 10 from both Pete and Manu. The Wednesday episode did 946,000 after 930,000 last week. Night 12 of the Winter Olympics followed with 799,000 after 750,000 on Wednesday last week. An Aussie dad behind bars and then a look at Married At First Sight’s most controversial contestants featured on A Current Affair with 839,000 watching. 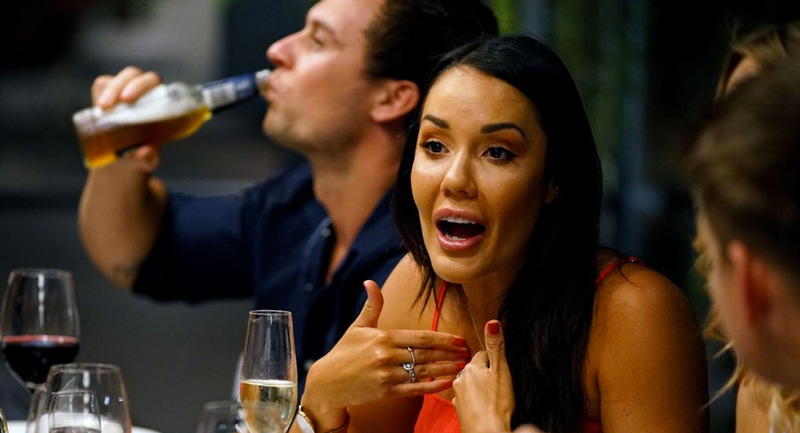 Plenty of drama surrounded the Married At First Sight dinner party as coverage of this season explodes across the media, with Nine able to channel much of the interest to its own online products and its multichannels. The midweek episode did 1.34m after 1.12m watched a week ago. A new episode of 20 To One followed, hosted by Erin Molan and Dave Thornton, which did 482,000. The Project 7pm did 488,000 with Vance Joy on the show as his new album is released. I’m A Celebrity…Get Me Out Of Here! did 496,000 after 515,000 a week ago. Pete Rowsthorn was elected camp leader and Danny Green looked happier than he has for a while. Another key episode of This Is Us followed with 225,000 after an equally disappointing 250,000 last week. Hard Quiz returned to the 8pm slot with the debut episode of series three on 550,000. Shaun Micallef’s Mad As Hell then did 575,000 after 489,000 a week ago. Squinters was then on 319,000 followed by The Last Leg on 201,000. The midweek episode of Tonightly on the primary channel attracted 99,000. With Michael Portillo in the country, Great Continental Railway Journeys has returned to the schedule with 261,000 for the journey from Sofia to Istanbul. Part one of CJZ’s Muslims Like Us Australia then did 206,000. Billionaire investor Alex Waislitz says many investors in real estate marketing company Domain want Antony Catalano back as chief executive, reports The AFR’s John Stensholt. 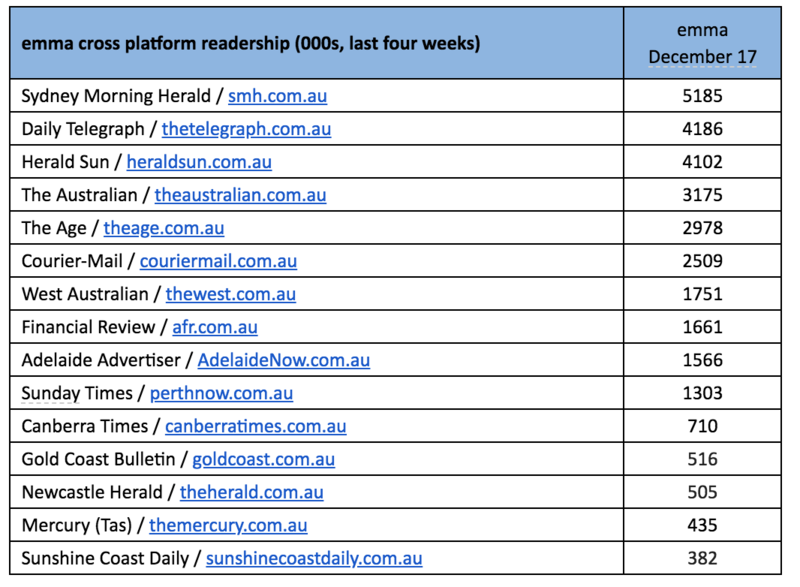 The Financial Review Rich List member owns stock in both Domain Holdings Australia and Fairfax Media, and says he is disappointed Catalano, who resigned unexpectedly last month, is not CEO, and that his confidence in the overall leadership of Fairfax and Domain has been “dented”. “Many of the investors I have spoken to, in light of the limited amount of information that has been made available publicly about [Catalano’s] behaviour, would say they would be happy to have him back,” Waislitz told The Australian Financial Review. Waislitz said he did not believe Nick Falloon should be chairman of both Fairfax and Domain and that he had offered to mediate some sort of rapprochement between Catalano and Domain and Fairfax management. Nine was this week recognised at the ITnews Benchmark Awards, taking out the telco and media category for its innovative work on the television automation platform 9Galaxy. 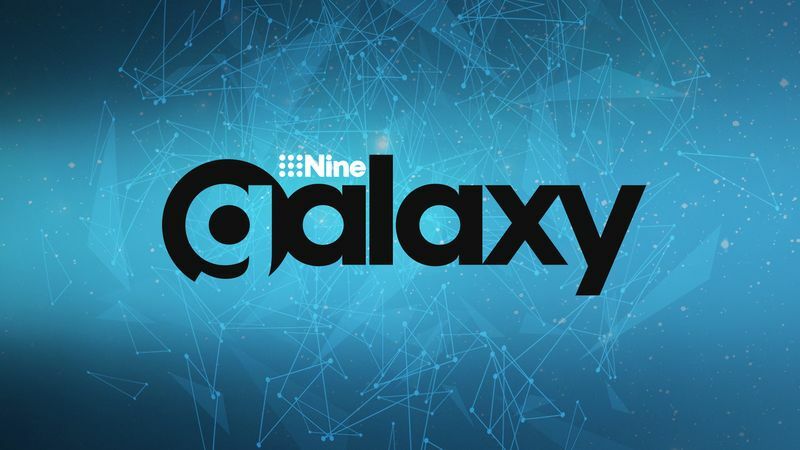 Launched in November 2017, 9Galaxy automates the buying and selling of Nine’s television inventory and uses proprietary predictive modelling technology to help better predict television audiences. Nine was one of three shortlisted entries in the telco/media category. The ITnews Benchmark Awards seek to set a new benchmark for recognising technology leadership in the Australian business community and within government. “To be recognised with this award is an immense honour,” said Michael Stephenson, Nine’s chief sales officer. “9Galaxy launched just three months ago and we have already seen significant take-up by our agency partners. 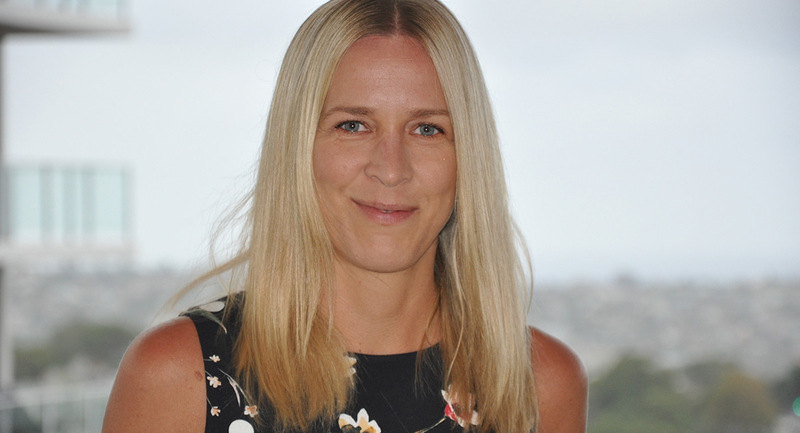 GroupM’s Wavemaker agency has appointed Jessica Torstensson to the role of group business director, charged with overseeing the Hungry Jack’s business. At Wavemaker she oversees a team of eight servicing the agency’s important Hungry Jack’s account and joins the management team, taking on a key role in unlocking growth opportunities for all Wavemaker clients. 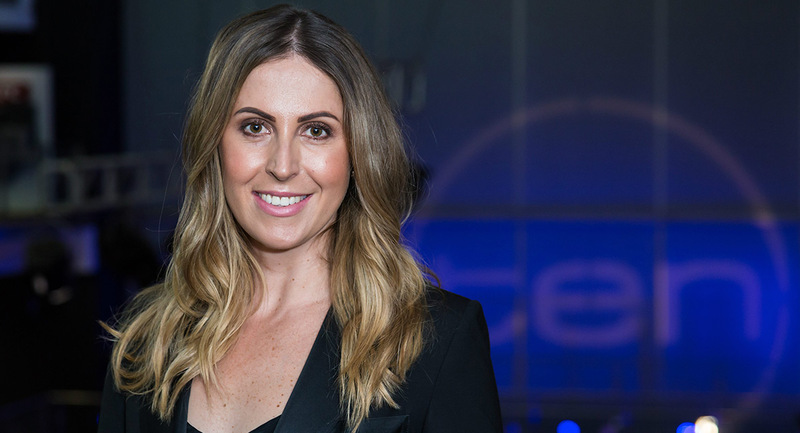 Network Ten has appointed Mel Cornford as managing editor of ten daily. Ten daily is Network Ten’s soon-to-launch stand-alone, mobile-optimised website that will be carry short-form video content and offer premium and exclusive entertainment, lifestyle, opinion, news and sport content. Ten’s chief content officer Beverley McGarvey told Mediaweek last week ten daily is on track to launch in the next few months. At ten daily, Cornford joins Lisa Wilkinson, who was appointed executive editor earlier this year. More editorial appointments will be announced soon. Wilkinson’s ten daily role is in addition to her hosting Network Ten’s award-winning news and current affairs program, The Project, with co-hosts Carrie Bickmore, Waleed Aly and Peter Helliar, as well as hosting The Sunday Project. Cornford joined Network Ten in 2016 as project lead on ten daily and has played a key role in developing the new website. Before she joined Network Ten, Cornford spent more than 10 years working in digital editorial production, content, commercial, strategy and staff management for industry-leading organisations. Most recently Cornford was head of Yahoo7’s lifestyle, entertainment and travel division, leading the launch team for Yahoo7’s lifestyle and entertainment platform, Be. She has also held senior editorial roles at News Corp Australia, including online editor of body+soul and senior digital producer at Vogue Australia. 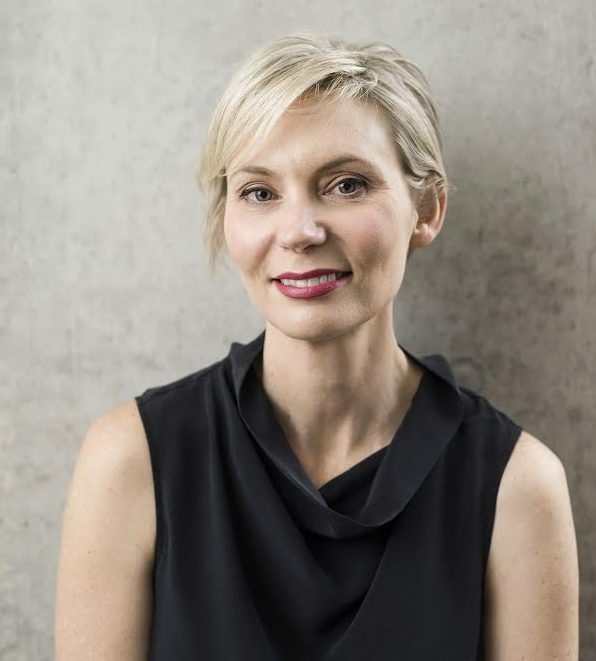 Network Ten general manager digital, Liz Baldwin, said: “Mel has been integral to the creation of ten daily and I’m delighted to welcome her as the website’s managing editor. “Mel’s impressive background leading digital editorial teams across many top online brands made her perfect for the role and her editorial vision has been key to the development to ten daily. 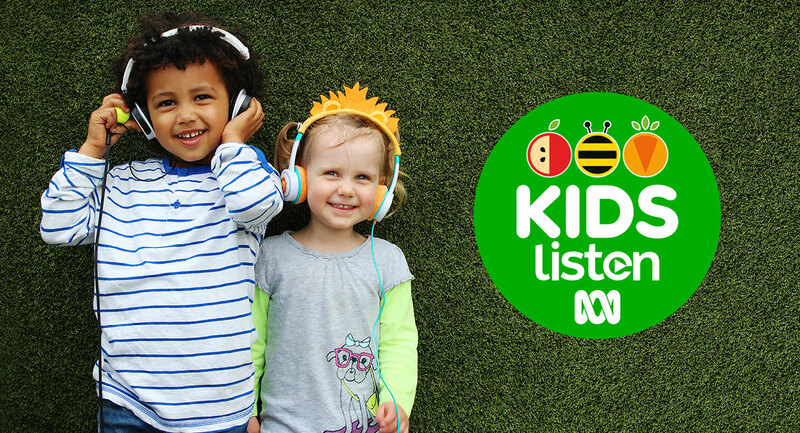 The ABC has announced ABC KIDS listen, a dedicated kids digital radio station and app for preschoolers and their families. ABC KIDS listen is aligned with the Early Years Learning Framework for Australia, the national early childhood curriculum for childhood educators, that encourages children to learn through play. ABC KIDS listen aims to enhance learning, imagination, cognitive and physical activity, creativity and family experiences, which will assist parents and caregivers to bridge the gap between home and child-care. Available through DAB+ radios and a live radio stream online, families can enjoy 14 regular weekly audio programs from 6am every day. The programs are themed and designed to suit a child’s daily routine, encouraging children to explore, learn, play, and later wind down, rest, and sleep. Listeners can select programs on demand to suit their child’s changing needs. Listeners can also download a full program within the ABC KIDS listen app allowing families seven days to listen to their selected program any time and anywhere without an internet connection. 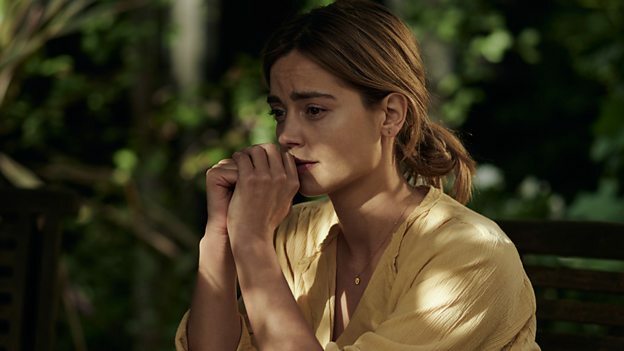 Distributor all3media international has inked a first-look programming deal with Australia’s Goalpost Pictures to distribute forthcoming content from the independent production company’s television development slate. Goalpost Pictures is known for the original drama Cleverman, produced with New Zealand’s Pukeko Pictures for ABC TV, SundanceTV and BBC Three and 11 AACTA Award-winning film The Sapphires. 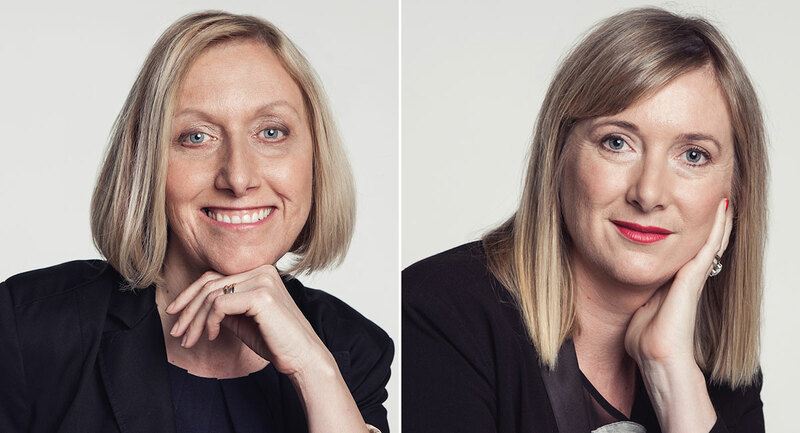 “With a growing international appetite for quality television, Goalpost is thrilled to partner with one of the world’s best content producers and distributors, all3media international, to develop a slate of distinctive and original stories that will resonate with audiences around the world,” said Goalpost Pictures’ partners and producers Rosemary Blight and Kylie du Fresne. 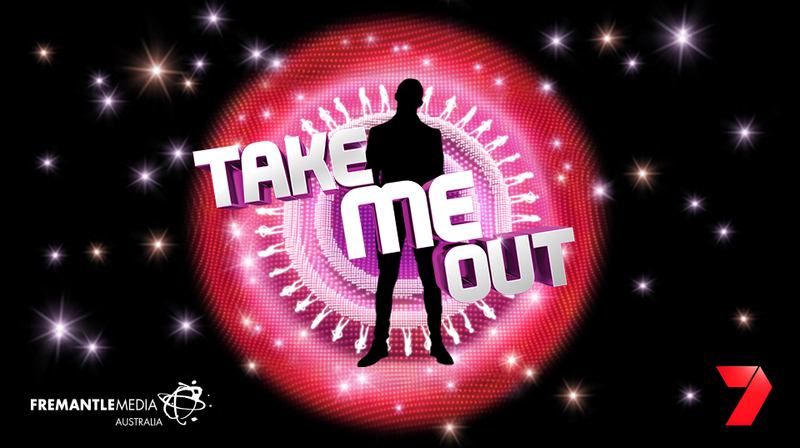 Just when you thought TV schedules might not have room for even more dating shows, Seven has announced Take Me Out Australia. 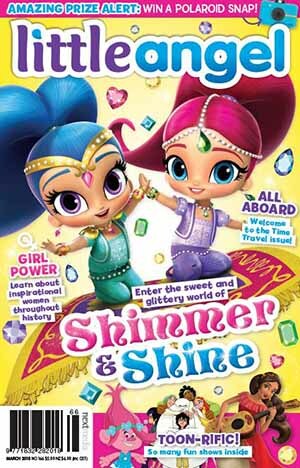 Seven told Mediaweek recently it was looking for more shiny floor entertainment shows, and this is one of them. Forget swiping left or right and fighting over roses (references to dating shows on Nine and TEN), Take Me Out promises to deliver on laughs and love. The format has been a hit across the globe from China, Denmark and Indonesia to Spain, the Netherlands, Belgium and Korea. 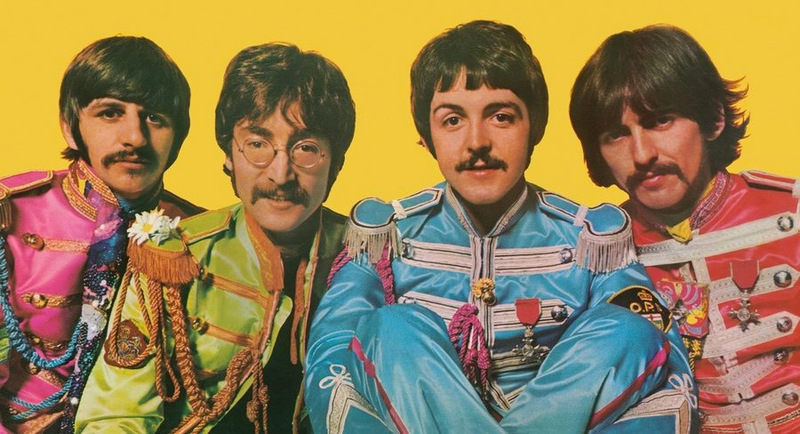 In the UK, it has been the number one show for young adults (16-34). Every week, 30 ladies with attitude are introduced to several bachelors one by one. Each woman has a switch that controls her fate for a date. If she thinks it’s a match, she keeps her light on. However, if her attraction has been short-circuited, then it’s lights out and she waits for the next potential Mr. Right. With the end of the international cricket season over in Australia, Nine has run the numbers on its total audience across the summer. The broadcaster reports a total of 16,096,415 unique viewers across Australia (i.e. the total number of individuals who watched any part of any day’s play) tuned in to Nine’s Summer of Cricket during the 2017-2018 season. This included The Magellan Ashes Series, which saw Australia stay undefeated with a 4-0 victory over England, before England got a measure of revenge in The Gillette One Day International series, winning 4-1. 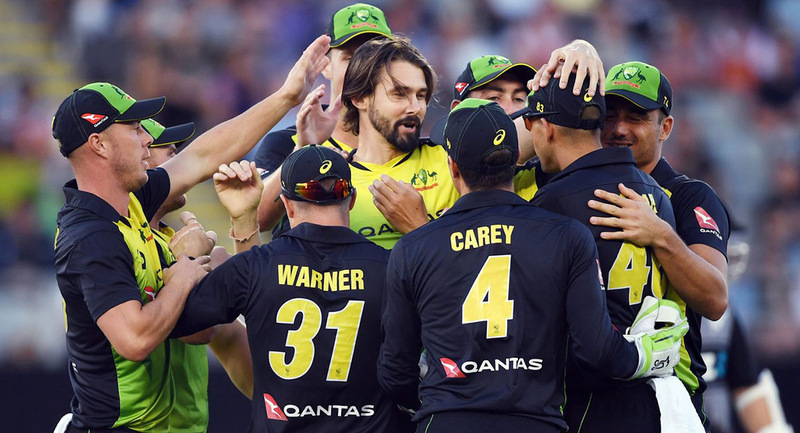 This all culminated in The Gillette International Twenty 20 Series, which also saw New Zealand join Australia and England to do battle, with Australia victorious. The highest-rating session by average viewers across the summer of cricket was session three, day two of the second Test between Australia and England in Adelaide, which achieved a national average audience of 2.102 million people (1.531 million metro, 573,000 regional). The highest-rating session by peak viewers across the summer of cricket was the very same session, which achieved 2.458 million people (1.717 million metro, 740,000 regional).